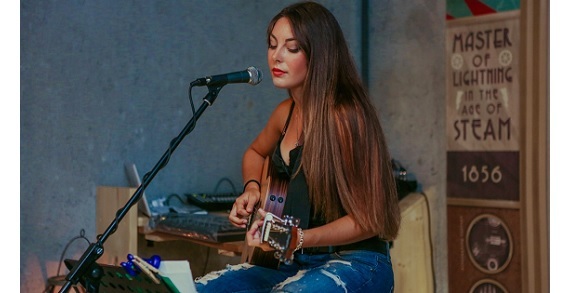 First Choice Music Studio is a full-service music school offering private, one-on-one lessons with degreed music teachers. First Choice Music Studio teaches all major instruments including voice. 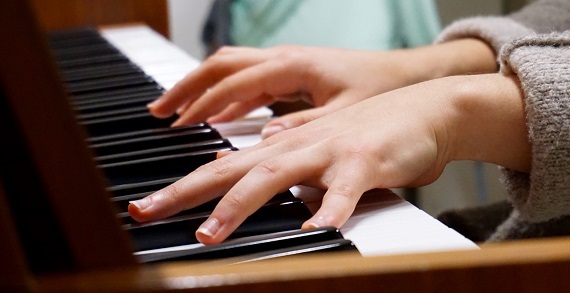 Music lessons are private, one-on-one lessons, customized to the student. Lessons are held Monday-Friday 3pm-9pm and Saturday 10am-4pm. First Choice Music Studio accepts beginner to advanced students, ages 5 and up. All teachers have a degree in music or are currently in college, pursuing a degree in music. All teachers have many years of teaching experience and are very advanced in their specialty. First Choice Music Studio has a spring, summer, and fall recital at Graves Recital Hall in Columbus, free of charge. All books and materials are provided to the students, free of charge. With the practice reward system, students can earn prizes in the lobby or gift cards to most stores.